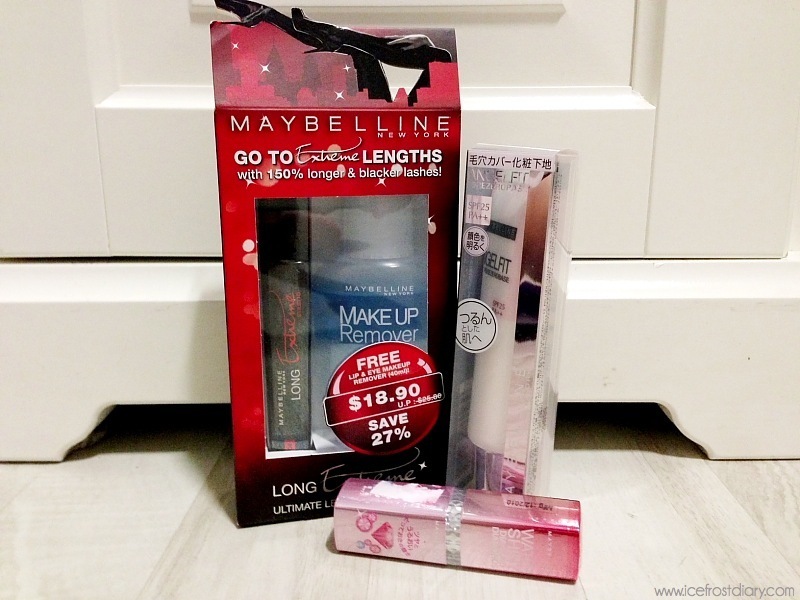 I am now announcing the 10 lucky winners for the Maybelline sets! You may collect them at SCAPE Sky Terrace flea tomorrow 21st October 2012 from 3pm to 6pm. How to spot me? Well, it might be difficult, but I will snap a photo of my booth and place them on Instagram HERE. I am using Stattrek.com software to pick 10 random numbers from the number 1 to 18 (18 of you have participated!). The 10 lucky winners are…. Congrats!!! You can always contact me via my email if you need help looking for me tomorrow! Giveaway Winner: Arsainte Eco-Therapy Crystal Water Giveaway Winners: Erabelle Long Lasting Brow Pencil (Dark Brown) Giveaway: Maybelline prizes (10 sets to be won!) Giveaway Winner: Cure Natural Aqua Gel!